Journal of Abnormal Psychology - Philippine distributor of magazines, books, journals, etc. 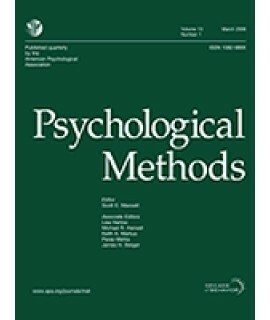 tests of hypotheses from psychological theories that relate to abnormal behavior. 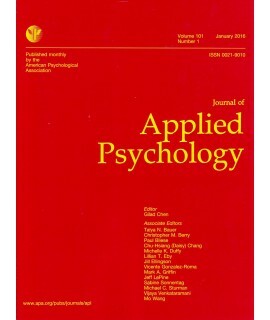 Theoretical papers of scholarly substance on abnormality may be appropriate if they advance understanding of a specific issue directly relevant to abnormal psychology and fall within the length restrictions of a regular (not extended) article. 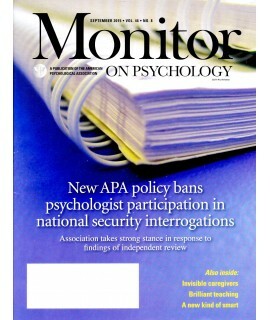 The priority is empirical papers. 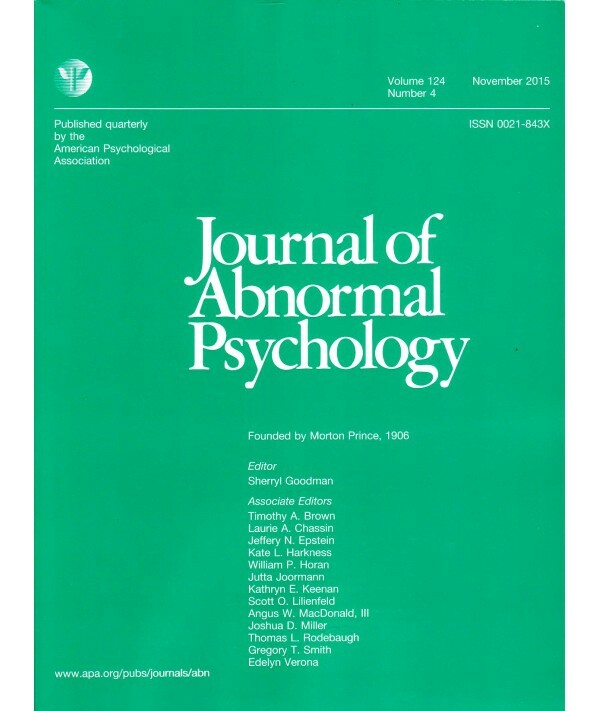 Each article should represent an addition to knowledge and understanding of abnormal behavior in its etiology, description, or change. 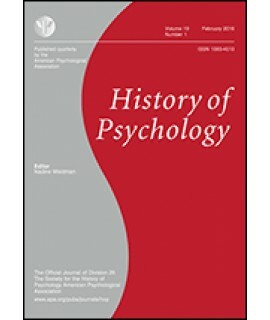 In order to improve the use of journal resources, it has been agreed that the Journal of Abnormal Psychology will not consider articles dealing with the diagnosis or treatment of abnormal behavior, and the Journal of Consulting and Clinical Psychology will not consider articles dealing with the etiology or descriptive pathology of abnormal behavior. 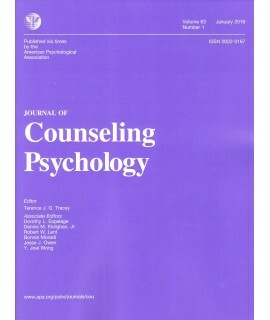 Therefore, a study that focuses primarily on treatment efficacy should be submitted to the Journal of Consulting and Clinical Psychology. However, a longitudinal study focusing on developmental influences or origins of abnormal behavior should be submitted to the Journal of Abnormal Psychology.